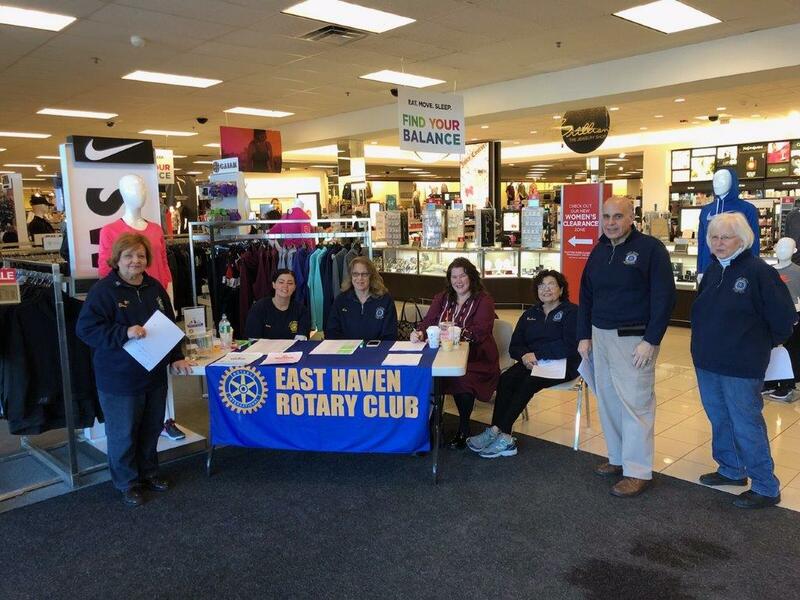 While the economic climate continues to struggle to recover and unemployment remains unacceptably high, the Rotary Club of East Haven will again be providing clothing for children in need each January. 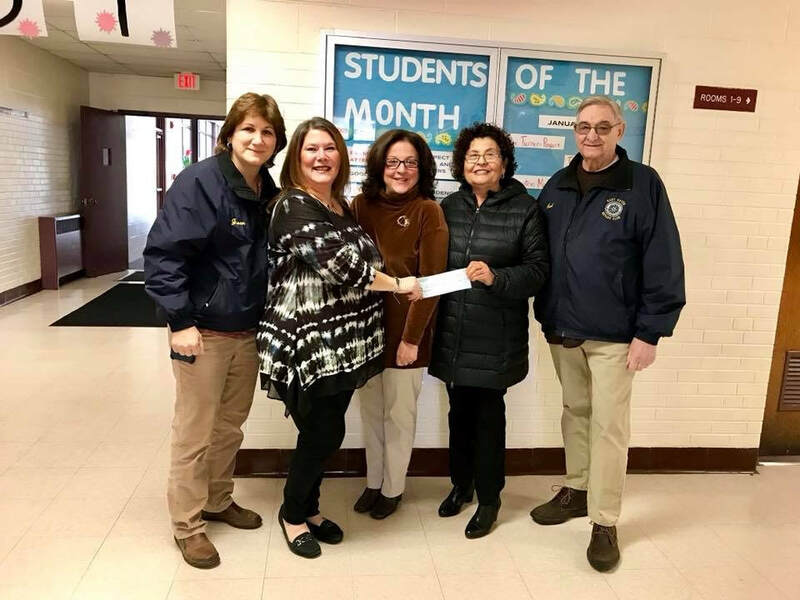 Each year the club is presented with the names of deserving East Haven resident children who will be given the funds to shop for items of clothing at Kohl’s Department Store. Each year Rotarians receive suggested lists of names of children from the elementary schools in the East Haven system. Each year, fundraising events are coordinated by teachers at the elementary schools in East Haven. East Haven Rotary is very pleased with this unique “kids helping kids” type of fundraising. In addition to Rotary raised funds, monies for the program are raised through direct donations received from local businesses and residents. 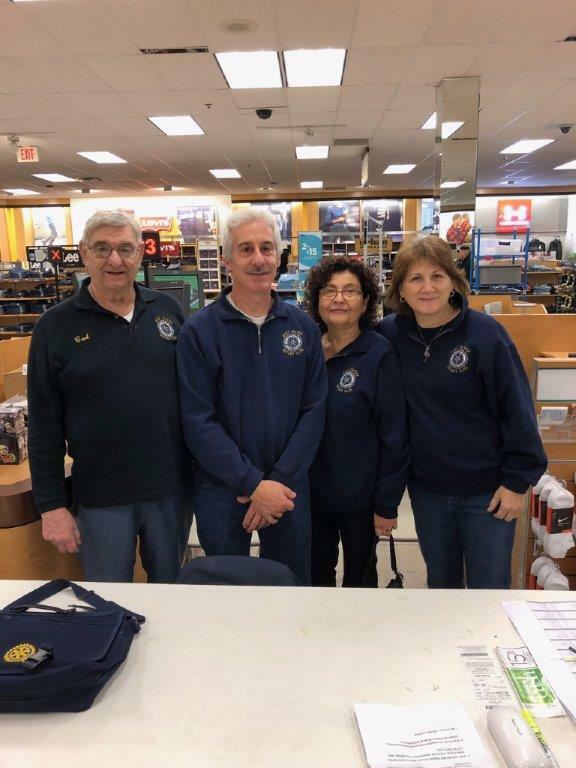 On a Saturday in January, elementary school children and their parents/guardians will meet Rotarians at Kohl’s Department Store in Branford and are able to shop for items of clothing totaling $ 100 per child. The club monitors quite closely that all items purchased are classified as clothing and that the sizes will correspond to the child present. While at Kohl’s Department Store, the purchasers will also receive the benefit of any sales prices that the store may be offering at the time of purchase. 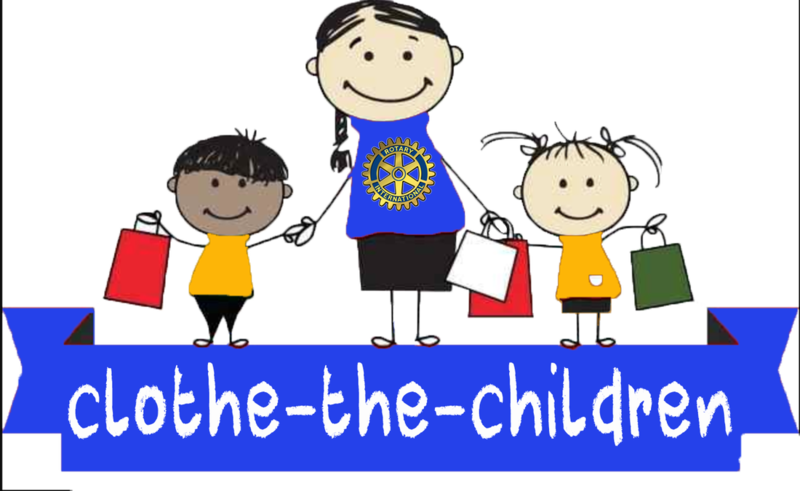 The store also generously extends an additional discount to the Rotary, which enables the club to increase the number of children served. 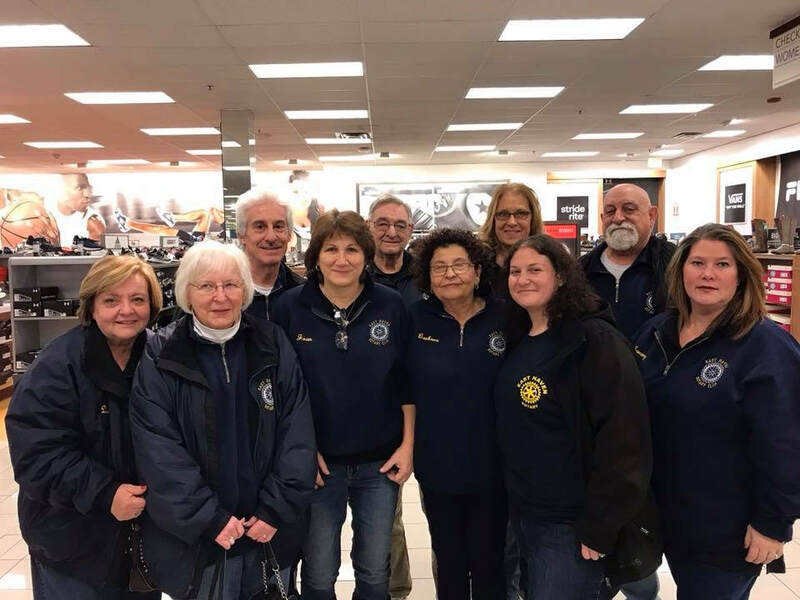 During the past seventeen years, the East Haven Rotary's “Ben Mazzucco Clothe Our Children” program has provided clothing for almost 900 children, which with the above mentioned discounts, totals upwards of $ 100,000 worth of merchandise. If you would like to help sustain this very critical program, anyone wishing to donate may mail checks payable to the “East Haven Rotary Clothe Our Children” c/o Treasurer Carl Ruggiero, 12 Oak Hill Drive, East Haven, CT 06513 or click on the donation button to donate by credit or debit.